Find Out Your Website's SEO Score For Free! What is SEO? This is a question I hear a lot as the owner of an SEO agency. And it’s not easy to explain to the average business owner. But here you will learn what search engine optimization is and how it can help your business. A potential patient goes to Google in need of a pediatric dentist for one of her children. In the Google search bar, she types “pediatric dentists in Ridgewood, NJ”. Google will populate the page and thousands of proceeding pages with websites of pediatric dentists. But the question is, how does YOUR WEBSITE make it to page 1 in Google search results? In relation to the question “what is SEO?”, keyword research is vitally important. If keyword research is done incorrectly, business SEO will plummet. The result will be that search engine optimization and ranking on Google will be either impossible or unproductive. When researching keywords for a business website, professional SEO tools are used. This is to determine keyword competition, difficulty level, and other such ranking factors. A list of keywords should be created with the results. The number of keywords differs for everyone. However, I like to create a list that has 15-20 key phrases or words. The on-page optimization of a business website is the next step. Once you have created a list of key phrases you begin the process of developing your website structurally. Creating the proper site structuring is crucially important. Your website should signal to Google the intent of your website. Things such as meta data, H1-H3 tags, image alt tags, speed and formatting are manipulated by your SEO specialist. The proper on-page optimization help you rank in search results. Your SEO will submit your website data to various local platforms. A GMB (Google My Business) listing will be created, verified and optimized. Your website and business information will be submitted to directories in the ten’s to hundred’s. 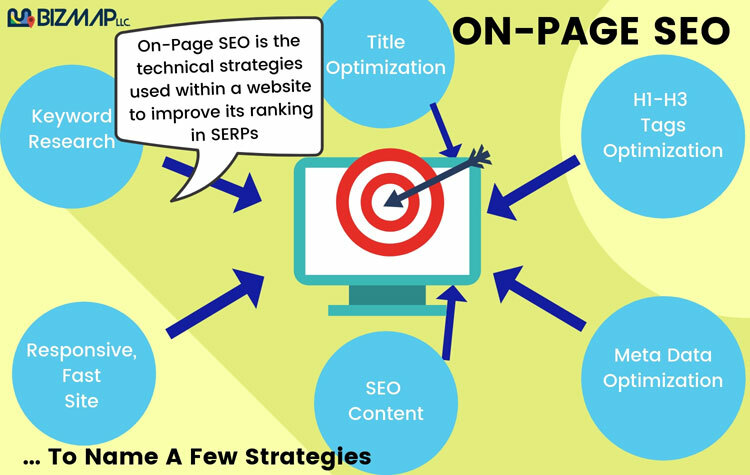 Off-page optimization is a very broad term to symbolize the marketing of your website that happens off your website. Are people discussing your business? This can be indicated from social media shares and posts. Are other businesses linking to your website? Do you have press releases that are circulating for your business. 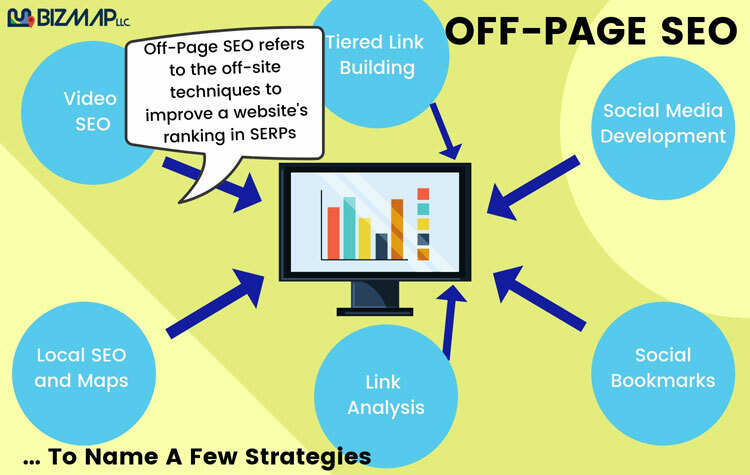 All of the off-page optimization techniques would be implemented by your SEO specialist. He or she will engage consumers and other professionals to backlink to your website and start the conversation! 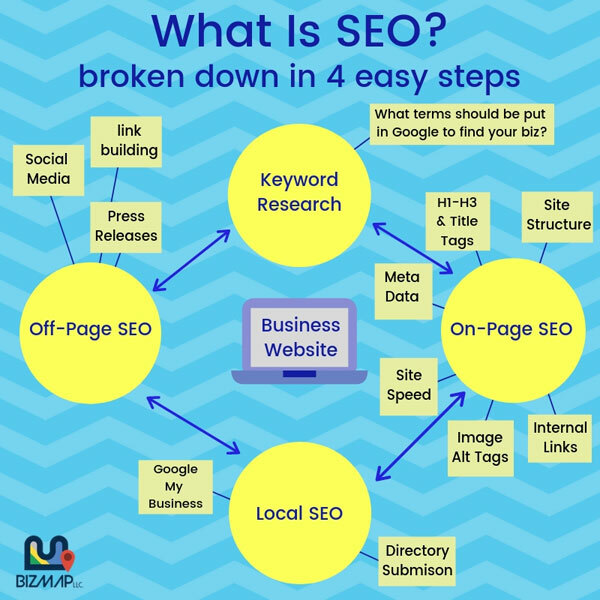 Now that you know what is SEO, you will get even more information below! Or start the process and request a complimentary SEO Audit! If you have a business, you may be wondering what search engine optimization can do. Additionally, you may want to know why you need SEO services to get traffic to your site. Furthermore, you may want to know why SEO is crucial to any website. Below we will look at the answers to all of your important questions. Additionally, we will look at SEO strategies to learn about how they affect your business. Without optimizing your website, you literally would be lost in the world wide web. You would be a needle in a haystack! The term SEO stands for search engine optimization. In other words, it is any action that enhances the performance of your website in search engines (such as Google). Thus, the results of search engine optimization can be seen in organic search results. Organic search results are the websites or search terms that appear organically in search engine results. These organic search results appear after typing a word or phrase in a search engine search bar, after you have hit enter. Organic search is the primary form of traffic on the internet. Consequently, it is very important to have an optimized website for this reason. The purpose of SEO is usually just one thing. It is to give your website a #1 ranking spot in search engine results. On the other hand, if you are unable to get the number 1 spot, SEO aims to get you to the first page (at least). Lots of businesses make sales from organic traffic daily. Accordingly, SEO has become a way to signal to search engines the websites that deserve the most attention. Without SEO, the internet would have no organization. The signals that SEO produces are essential in establishing which sites on the web are most important. 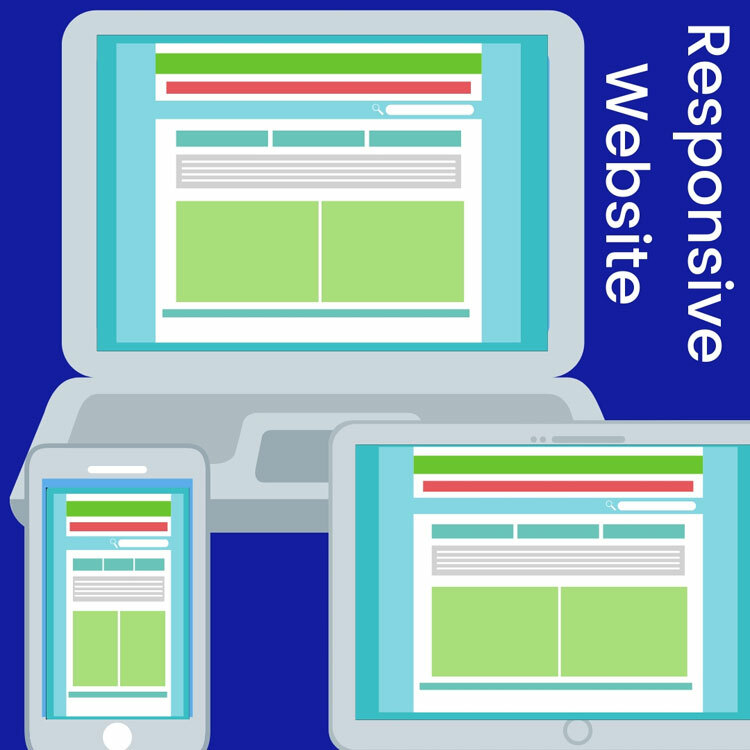 It is crucial that any website be optimized properly. Currently, almost all websites require optimization. Without it, a business would not get any natural traffic. Search engines determine how websites remain in the top spots using specific search terms. They consider a lot of things. A few of these things are: website popularity, traffic, links, quality of content, searcher behavior, site speed, site architecture and satisfaction of visitors to your site (measured in different ways). If the factors listed above are absent, your site simply will not get ranked. In other words, your website would not be searchable. If Google determines that your site is not relevant, your customers will not be able to find your website unless they plug in the exact URL. As a final point, SEO send signals to search engines. This is important because it moves your website higher on the list of results into the leading spot. Most people only look at search results on the first page of Google. This is part of the reason why SEO is so vital. Are you in search of an excellent SEO company for your business SEO services? Then look no further and reach out to Bizmap. We offer the best SEO services at flexible rates! Click The Button Below To Request Your FREE SEO Audit! We hope you have a better understanding of search engine optimization strategies. 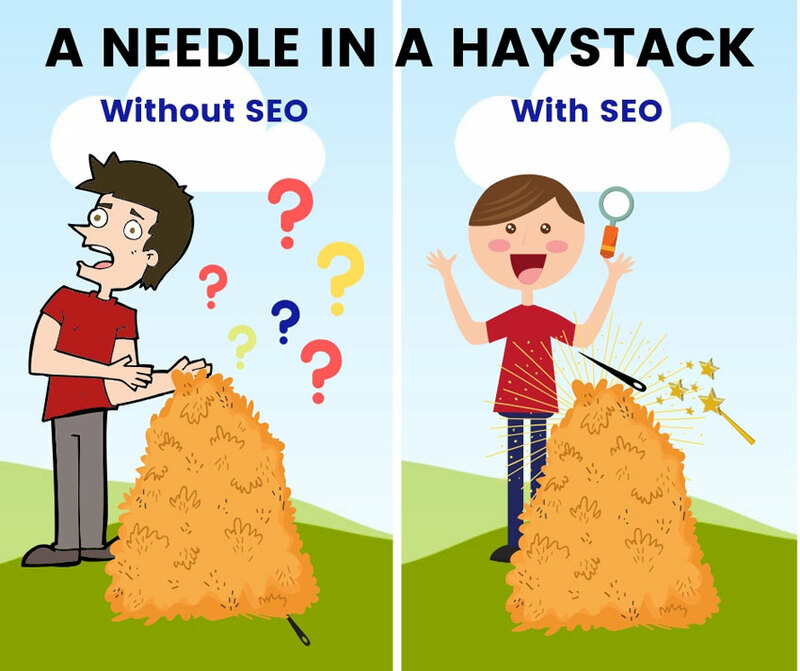 Furthermore, we hope you realize how essential SEO is to your business. Every business needs a strong SEO foundation. Now that you know what is SEO, you can move forward and choose the right agency for your business!